Sandusky is a city on the shores of Lake Erie, in Erie County Ohio. As of the 2000 census, its population was 27,844. 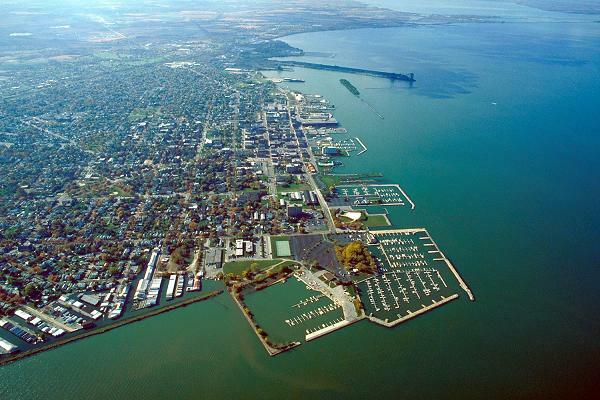 Today, Sandusky is a popular tourist destination, in large part due to Cedar Point, however it was originally founded by the British as a trading and militar outpost in the late 18th century, possibly around 1794. Sandusky is nicknamed "The Roller Coaster Capital of the World".